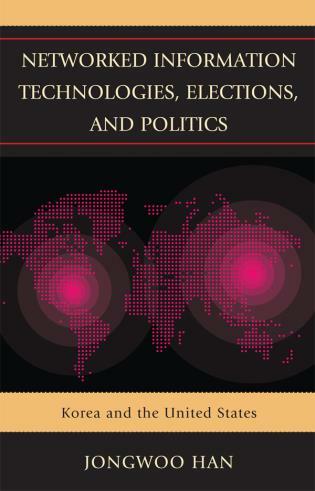 Amnon Cavari is assistant professor at Lauder School of Government, Diplomacy and Strategy at Interdisciplinary Center (IDC) Herzliya. 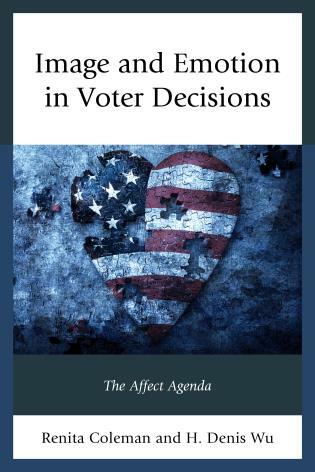 Kenneth R. Mayer is professor of political science at University of Wisconsin-Madison. 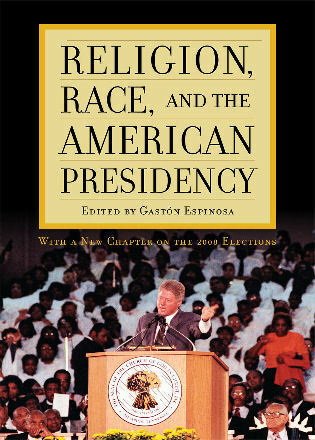 Richard J. Powell is professor of political science at the University of Maine. This collection of essays will add greatly to students' understanding of why so many of us failed to predict the results of the 2016 election. 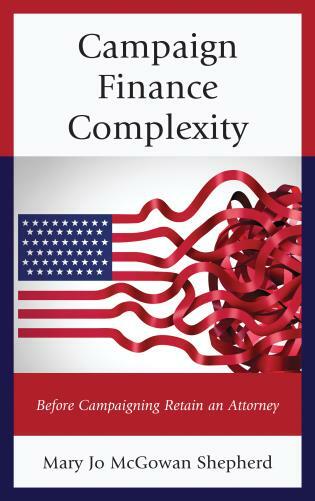 We are now in the early stages of trying to understand the presidency of Donald Trump: what his appeal was, what he represents, how effective he will be, and what impact he may have. 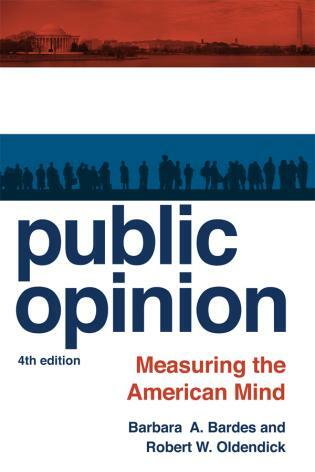 The papers in this book do an excellent job in addressing these various questions. 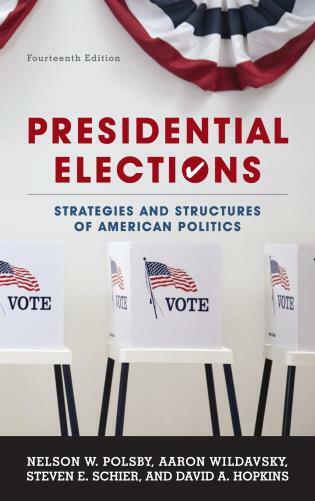 The authors draw upon a wide range of information, present their arguments in accessible ways, and provide valuable insights about the significance of Donald Trump. 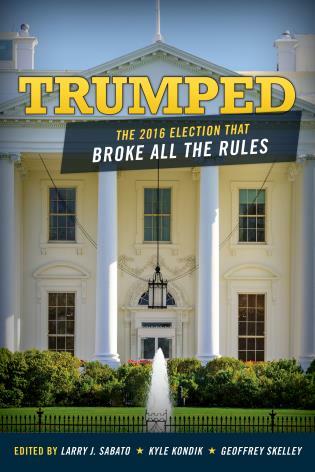 The successful 2016 presidential campaign of Donald J. Trump seemingly broke every rule of presidential elections. 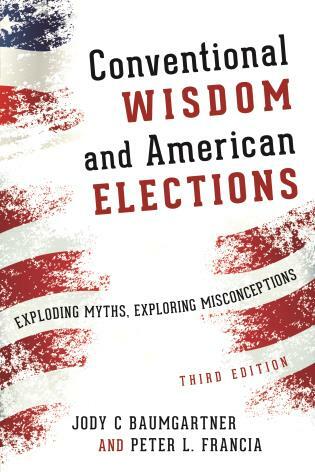 For that reason alone, the need for explanation and analysis is even greater than for past elections. 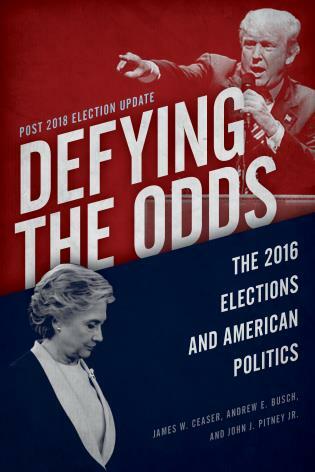 As the authors show in this thorough and informative treatment, however, much of the instant post-election analysis was misguided, such as the assertion that the polls got it wrong. 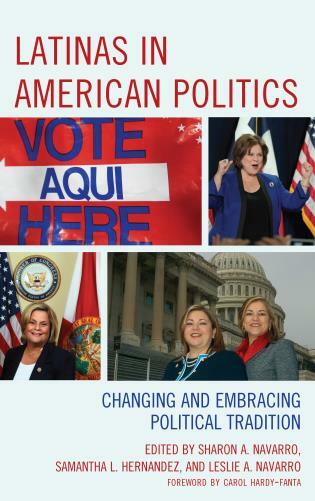 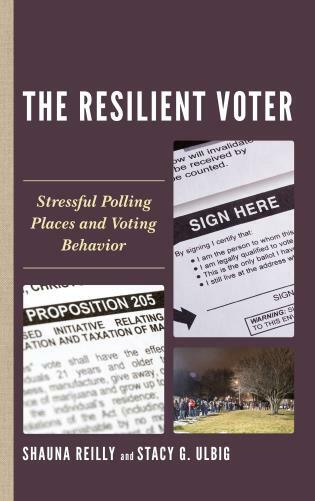 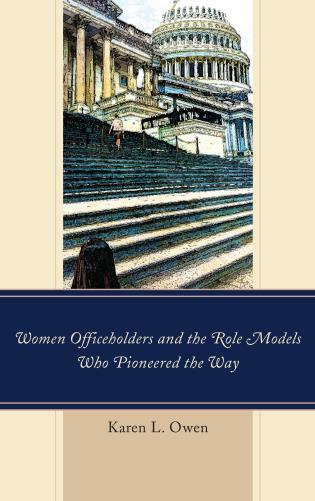 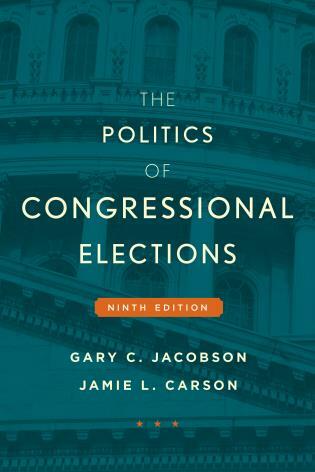 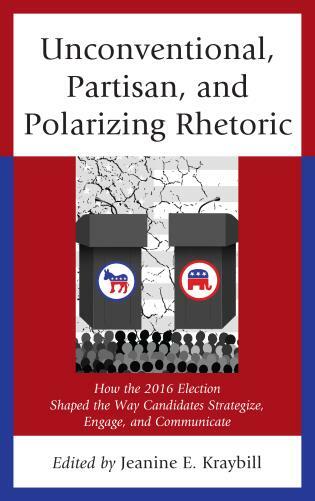 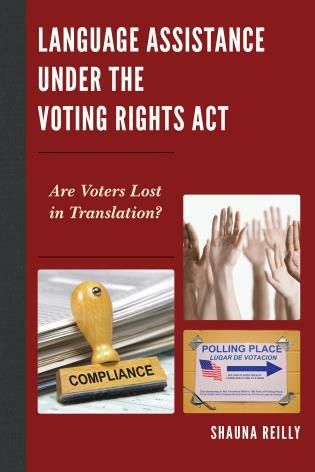 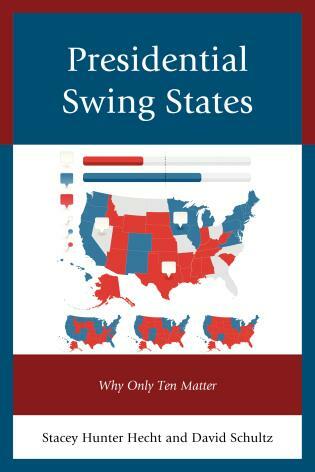 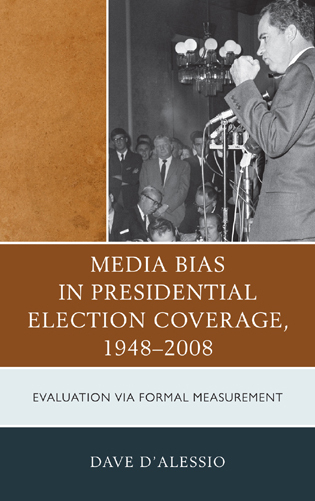 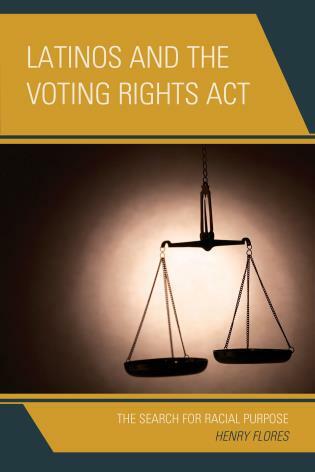 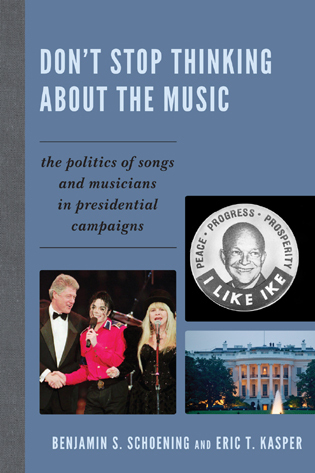 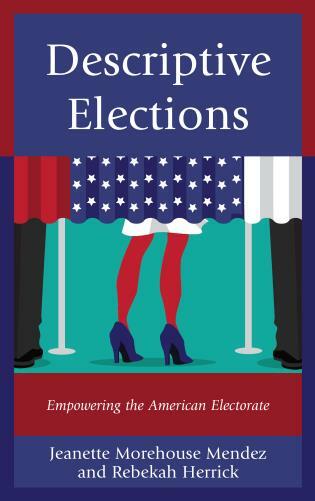 These well written and insightful chapters marshal sensible data analysis and careful observation to illuminate this remarkable election cycle. 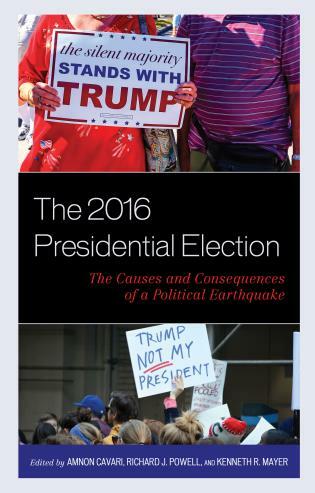 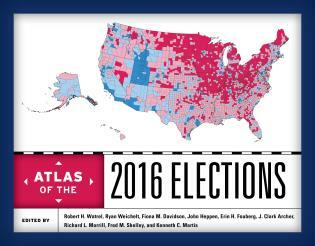 The 2016 Presidential Election: The Causes and Consequences of a Political Earthquake critically analyzes the 2016 presidential election. 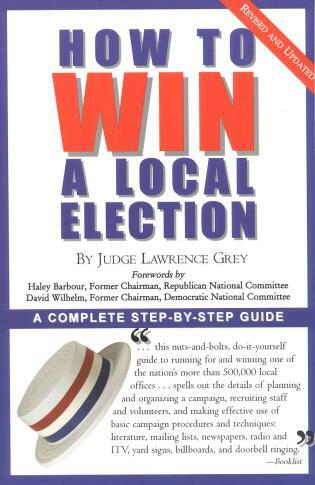 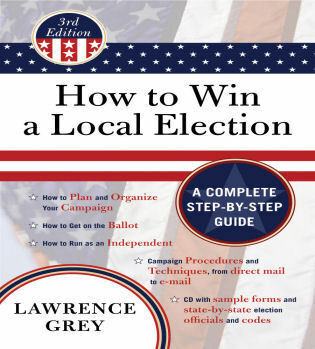 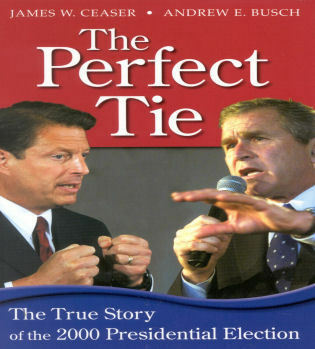 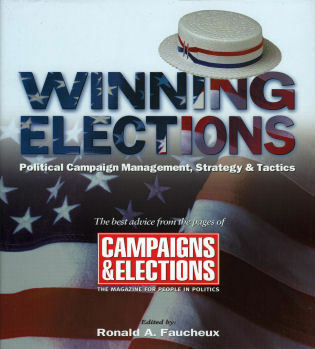 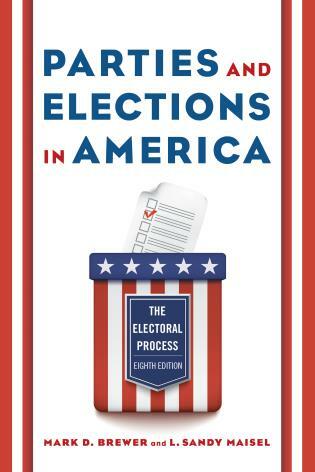 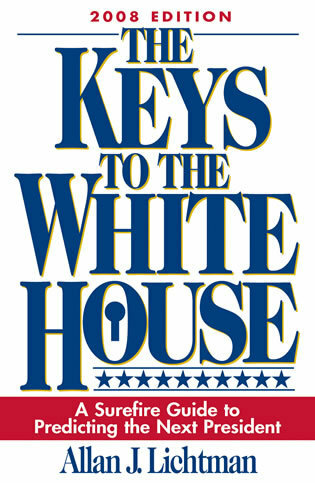 The chapters in this book identify key factors behind the election of Donald J. Trump, explore the unconventional campaign, analyze the unexpected election result, evaluate the forecasting models, and speculate on the effect of the election outcome on politics and governance in the Trump Administration.